soccer to our community and further develop the sport in our region. Administration will be overseen by the WVSA. There will be a league committee formed consisting of one team representative from each team that will over-see and help guide this league towards a sustainable and successful future. 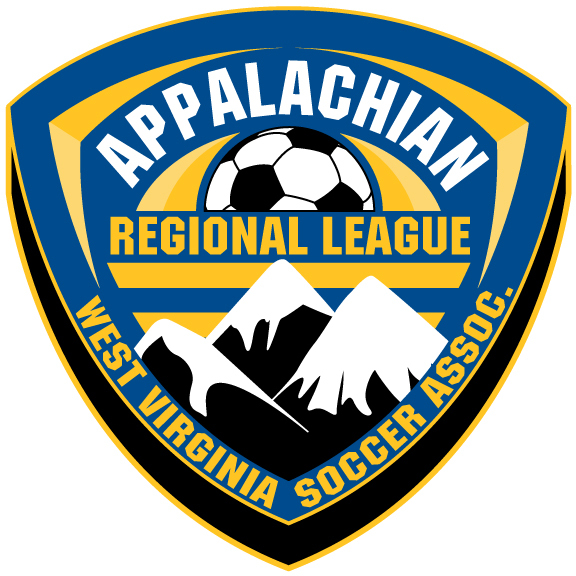 The West Virginia Soccer Association Referee Program will also appoint a representative to oversee and monitor the assigning and assessing of referees. robin travel league with a home/away set up. The games will be played in accordance with the FIFA rules of the Game.